The school's have closed and the kids are at home for the next 6 weeks! 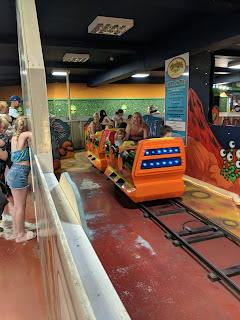 I have been busy trying to find affordable fun days out for the family, the cheaper the better. After all I will need the extra money to spend on cider to keep me sane. Now I don't plan on taking the kids out every day but I know some families only have these holidays to spend time as a family so I've added as many as I can. I will also have a post up on how to keep the kids occupied at home. 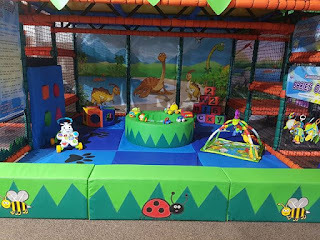 Jurassica - Based in Goole, Open from 9:15-18:00, Prices 1-3 yrs £5 4+yrs £6.50. 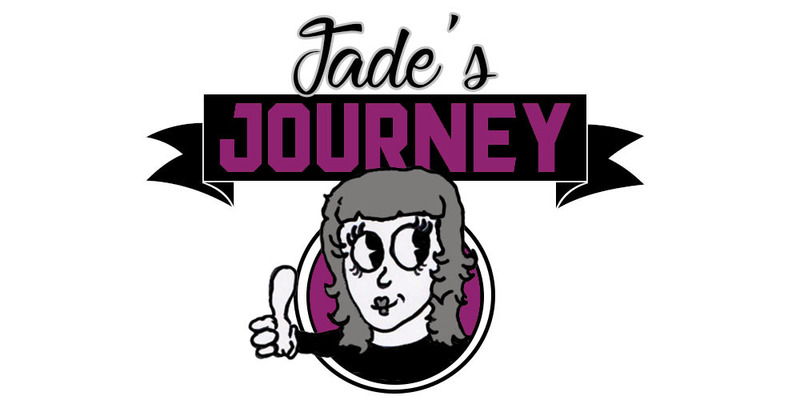 They offer a membership and also hold SEND sessions. Goose - Based in Harrogate, Hours vary so best to check, there are two prices depending on what you want so it's between £2-£10, booking is advisable. Jungle Kids - Based in Leeds, open times vary depending on the day. Price is between £1-£5. These are just a few of our favourite's some we have visited more times than other's and some we are planning to visit after hearing amazing things about them, or after visiting for a birthday party. Go Ape - This covers a day out for those with children at different ages and prices start at £36 for 1 child and 1 adult. I recently went to our local Go Ape at Temple Newsam in Leeds you can read my review here. 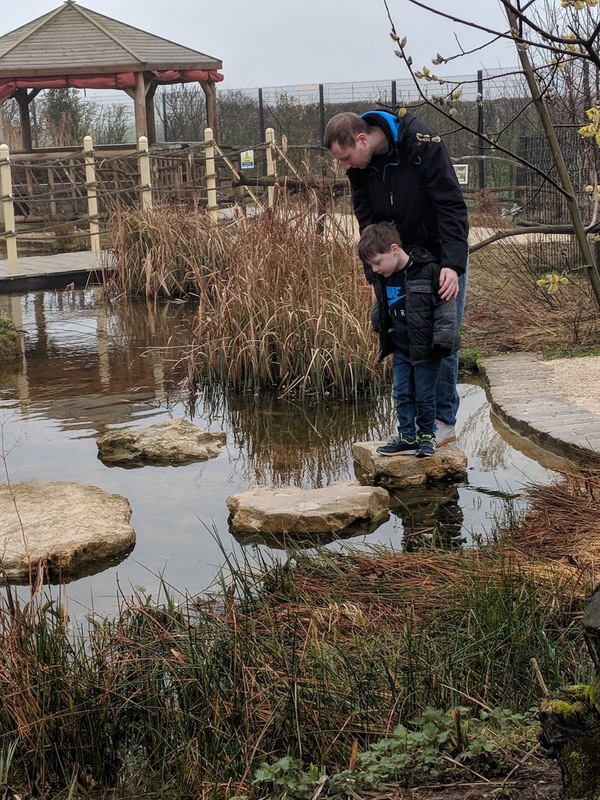 Swithens Farm - This is our favourite farm to visit, it is affordable and you can actually interact with the animals and feed them. As my daughter is animal mad she loves being able to feed them and touch them it really helps with teaching children to respect animals. Swithens is based in Rothwell in Leeds they are open 10-5 Tues to Sun and are really affordable at £4 entry for adults and children aged 3+. There is also a cafe and a play barn and outdoor play area which has hay stacks to climb free bouncy castle and trampolines. Summit - There is a few activities at Summit one that we enjoy is the bowling as we have found it is the best value for money and often have some great offers. If you have a purple vouchers book then you can even bowl as many games as you want for free. Prices for the bowling start at £6 per person. Gravity - It seems to be the latest popular thing to do and kids and teens seem to really enjoy this. There are a few gravity places dotted about the country and I have found a voucher through Wowcher so you can bounce for £5 instead of the usual £9.95. Wheelgate - Perfect for the younger one's I would say aged 13 and under. There are rides, parks, animals and an outdoor splash zone which is perfect for this gorgeous weather we are having. If you are planning on visiting make sure you take your swimming stuff as you do need to be wearing correct swimming clothes to use the splash zone. Prices start from as little as £4.06 and it is a great fun filled day out. Wheelgate is based in Nottingham but they also have a sister park called Twinlakes based in Melton Mowbray, vouchers can be found in the purple vouchers book if you have one. 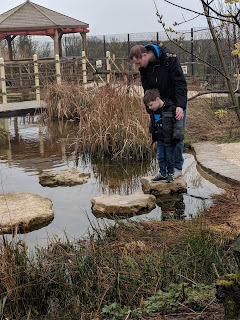 Eden Camp - This is a favourite for Jared who has been three times now and always asks if we can go again we wrote a review the last time we went. We have been during hot weather and during wet weather as the museum is split into section in each hut they can get a bit warm on hotter days. The price of entry per adult is £10 and £8.50 for children, they do do family tickets which work out cheaper. Eden Camp is great for all ages and you can really take a lot away from it, located in Malton.